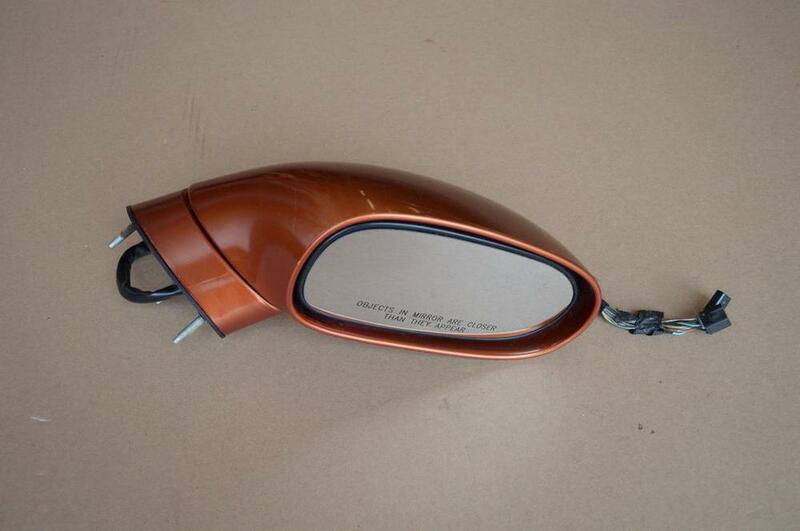 Used power mirror for 05-13 Corvettes. This is a RH (passenger side) mirror. Mirror has been tested and is in good working condition. Someone had cut and spliced the wires together at one point in time. Mirror has significant scratches/chips and will need to be repainted.